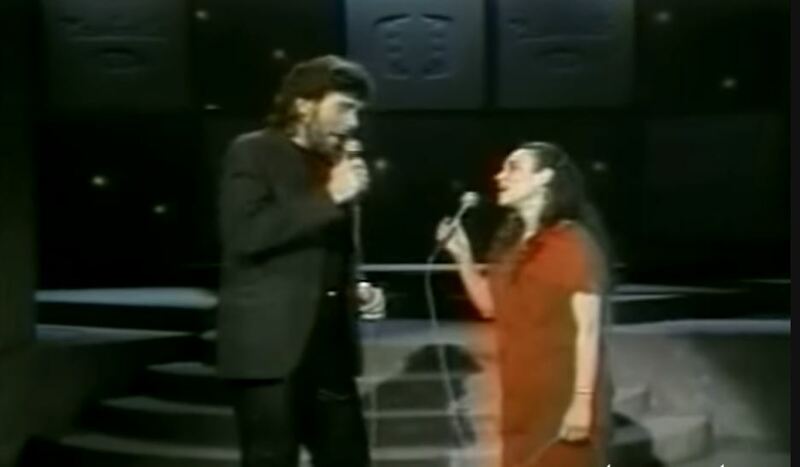 Artículos con la etiqueta "Eddie Rabbitt"
Eddie Rabbitt & Crystal Gayle performs "You And I"
"You and I" is a duet recorded by American country music artists Eddie Rabbitt and Crystal Gayle. 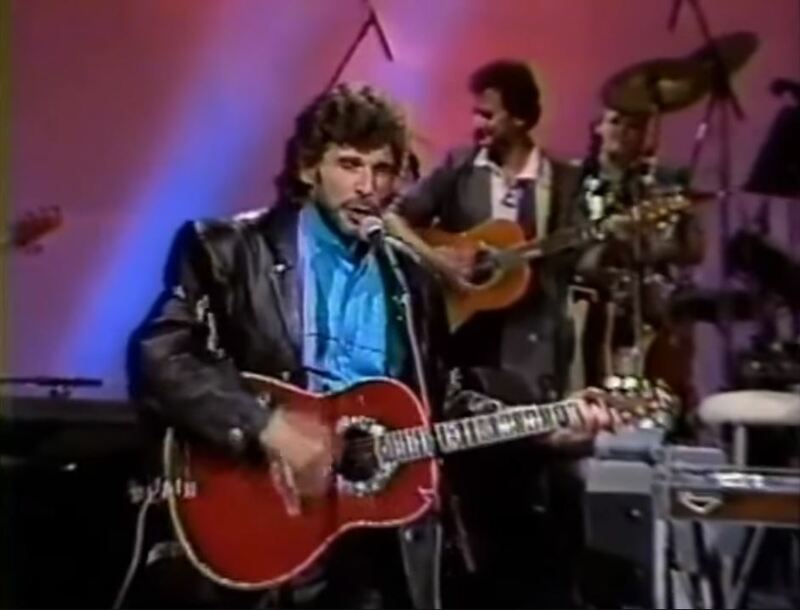 It was written by Frank J. Myers, produced by David Malloy, and released in October 1982 as the first single from Rabbitt's eighth studio album Radio Romance (1982). "You and I" became a major country pop crossover hit for both artists. 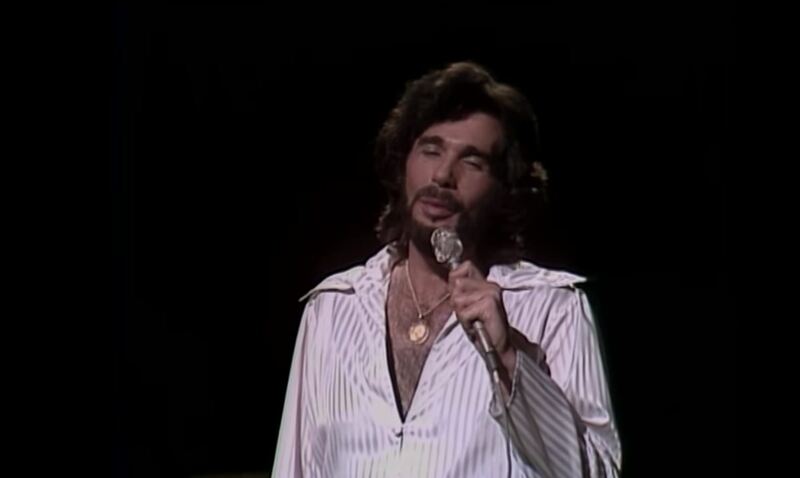 Eddie Rabbitt performs "Drivin My Life Away"
Eddie Rabbitt performs "You Don't Love Me Anymore"
"You Don't Love Me Anymore" is a song written by Alan Ray and Jeff Raymond, and recorded by American country music artist Eddie Rabbitt. It was released in May 1978 as the second single from the album Variations. 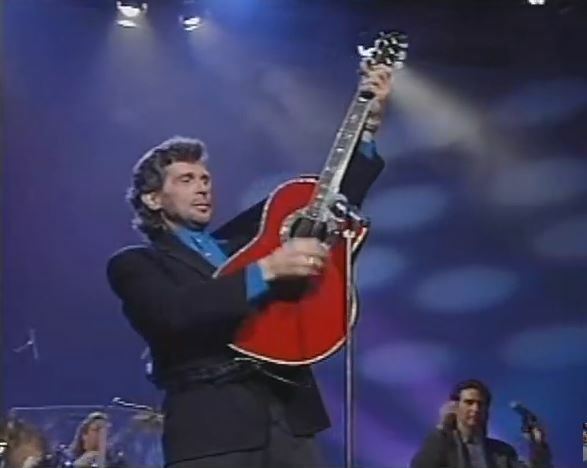 "You Don't Love Me Anymore" was Eddie Rabbitt's second number one on the country chart. 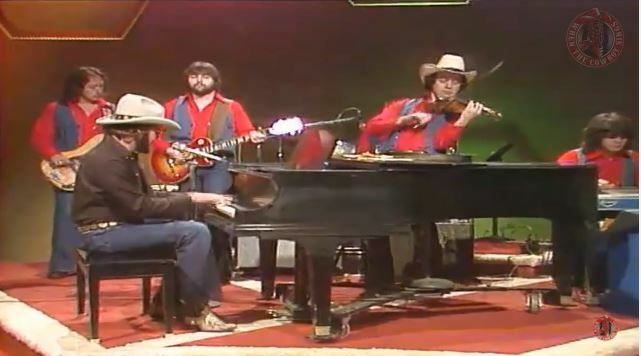 The single stayed at number one for one week and spent a total of ten weeks on the country chart. 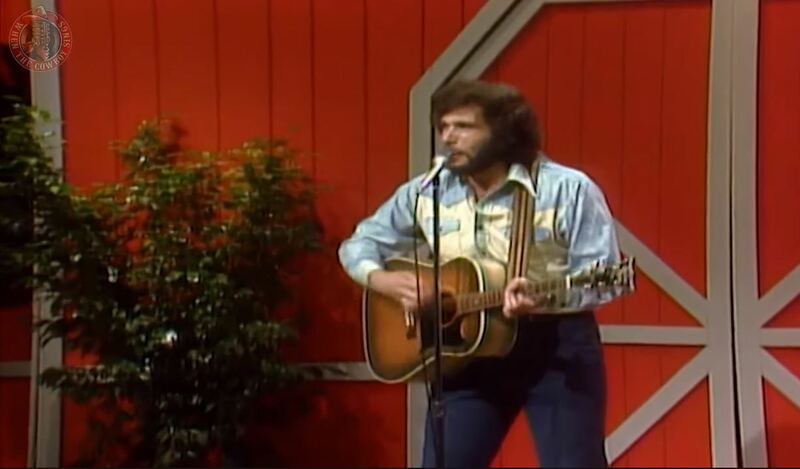 Eddie Rabbitt performs "Crossin' the Mississippi"Live On Hee Haw. 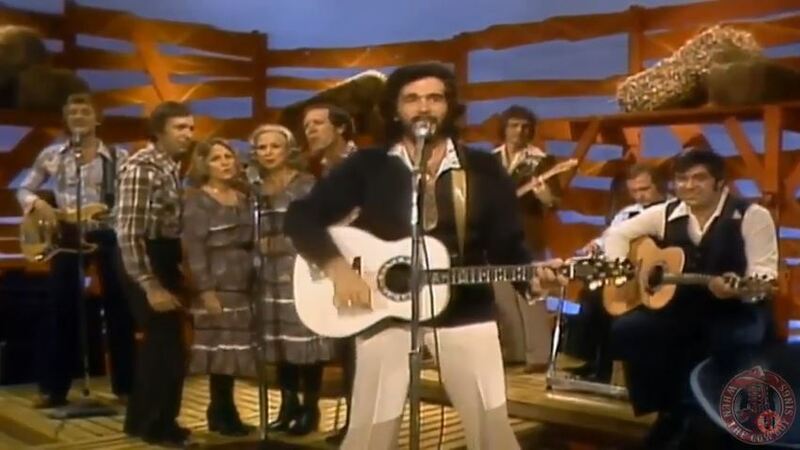 Eddie Rabbitt sings Crossin' the Mississippion the Hee Haw show in 1979 This song is by Eddie Rabbitt and appears on the album Variations (1978).